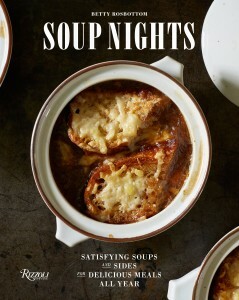 Treat yourself to countless divine comfort food meals with style by following Rosbottom's recipes in Soup Nights. 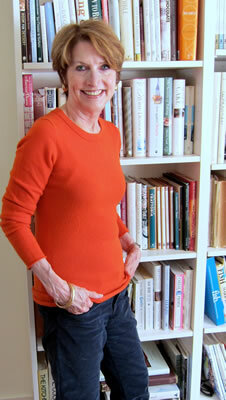 I can't wait to begin my journey with this talented and food know how author. 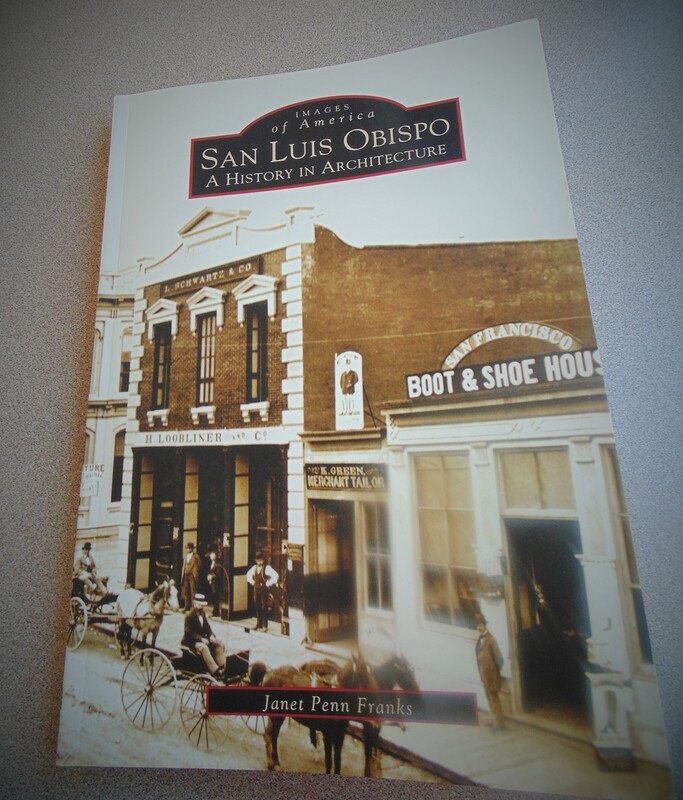 Enjoy this delightful historic journey through the beginnings of San Luis Obispo by Janet Penn Franks. 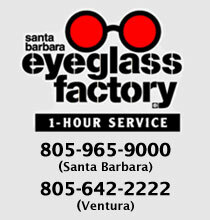 It's filled with photos and stories on the founding families who settled in SLO. A fun and informative journal that is especially helpful to visitors wishing to learn the whole story. The Hungarian National Ballet presents their first grand premiere of the 2016/17 season at the Hungarian State Opera. Don Quixote primarily focuses on a humorous love story taken from the novel by Cervantes: the tale of Kitri and Basil, who � despite all adversity � live happily ever after through the intervention of the title character. Michael Messerer�s version is staged in Hungary for the first time. Marius Petipa premiered his Don Quixote at the Bolshoi Theatre in 1869. Aware of the tastes of the Moscow audience, he included a number of comical elements in the production and put an emphasis on character dances. When he created a new version for Saint Petersburg, he adapted to local requirements and returned to classical elements. In 1900, Alexander Gorsky created his own choreography for the Bolshoi, which was considerably more realistic than the previous version, since Gorsky was greatly influenced by the Moscow Artistic Theatre and Konstantin Stanislavsky�s working methods and stage directing. This impact was apparent in Gorsky�s work primarily in the individualised characters of the dancers and the costumes designed to suit their personalities. An avid and passionate reader of chivalric romances, Don Quixote decides that for the sake of his own glory and the common good, he must set out in search of adventures as a knight-errant. He sets for himself an objective no lower than to "redress grievances, right wrongs and repair injustices�. The ballet not only evokes the knight�s most important adventures, it also recounts a humorous love story which ultimately comes to a happy ending through the intervention of the Don. Don Quixote was the first of a number of jointly crafted ballets that resulted from the collaboration between Marius Petipa and Ludwig Minkus, which was followed by a number of ballets. Minkus�s music greatly contributed to the fact that Don Quixote has become a permanent repertoire piece on the world�s ballet stages over the past 150 years: this will be the first time Michael Messerer�s version is being performed in Hungary. Premiere: 19 November 2016, 7 p.m.